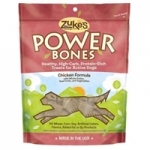 Just because your dog doesn't tell you he's tired during your 5-mile hike doesn't mean he never hits the wall. 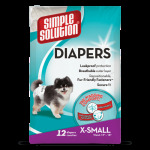 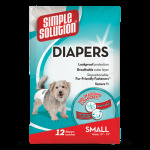 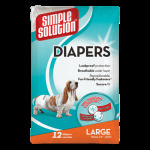 This diaper features an adjusting elastic tail hole, re-sealable closures and a comfort leg fit. 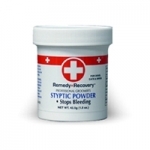 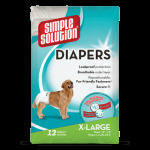 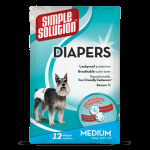 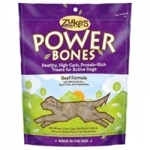 Great for dogs with excitable urination, incontinence, and male marking.